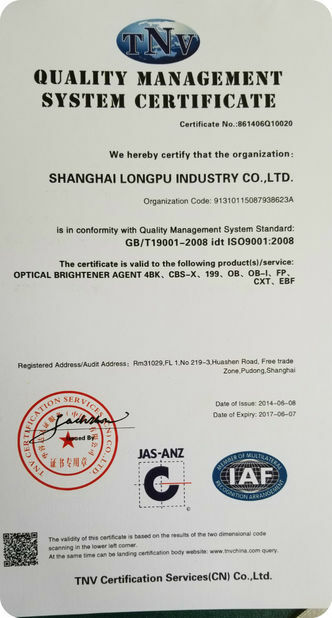 Shanghai Longpu Industry Co.,Ltd We are integrating research, manufacture and trade of optical brightener, pigments, ultraviolet absorbent products. 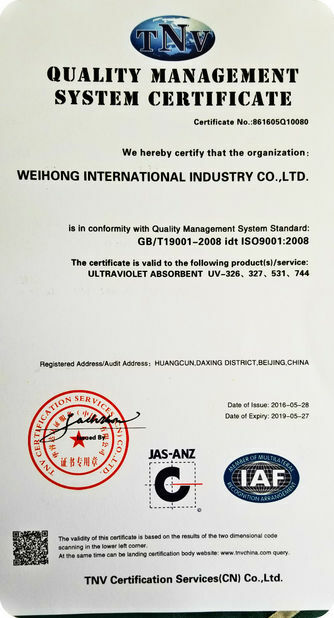 Like OBA 199, CBS-X, OB, OB-I, KCB, EBF, UV 326, UV327 ,UV531 etc products have been won a good reputation by both USA, India, EURO, South of Asia market as well as domestica market. 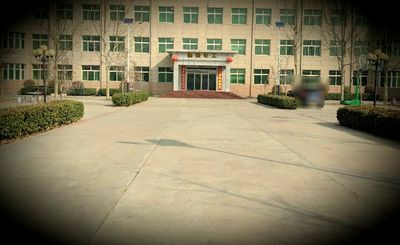 Adhering to enterprise spirit of "Honesty ,Innovation, Beyond, Win-win", Longpu Company warmly welcome home and abroad client to visit our company. 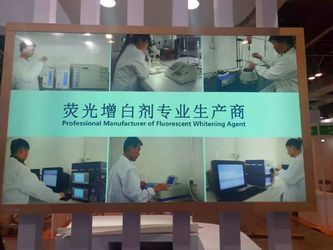 We are integrating research, manufacture and trade of optical brightener, pigments, ultraviolet absorbent products. Like OBA 199, CBS-X, OB, OB-I, KCB, EBF, UV 326, UV327 ,UV531 etc products have been won a good reputation by both USA, India, EURO, South of Asia market as well as domestica market. With your support and trust, we are not alone. Not only providing the high quality products, we also offers you excellent service. 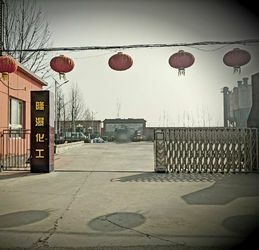 We are a team of professionals have decades of experience in industrial manufacturing technology, can provide customers with high quality products. We believe that our highly motivated employees and their total mastery technology will ensure that the company move forward steadily.